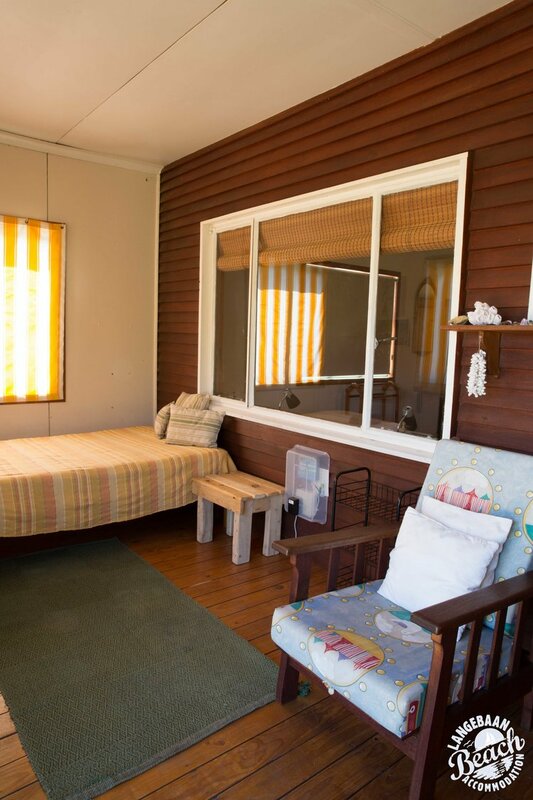 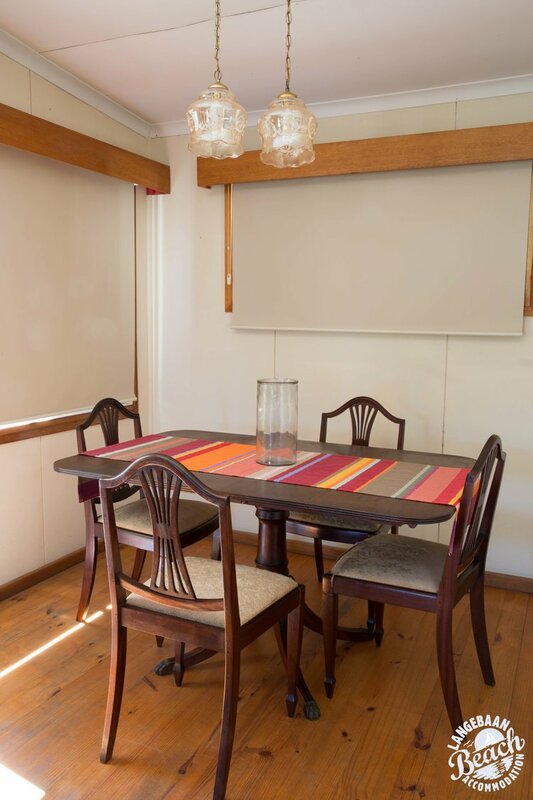 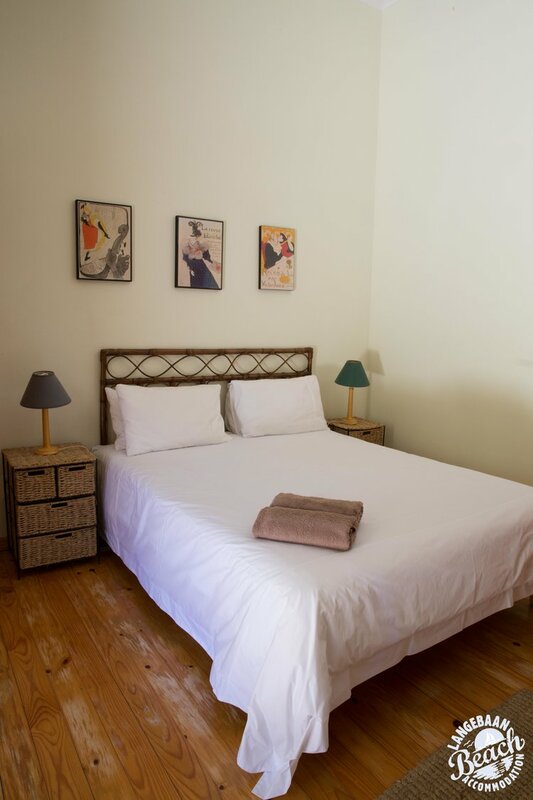 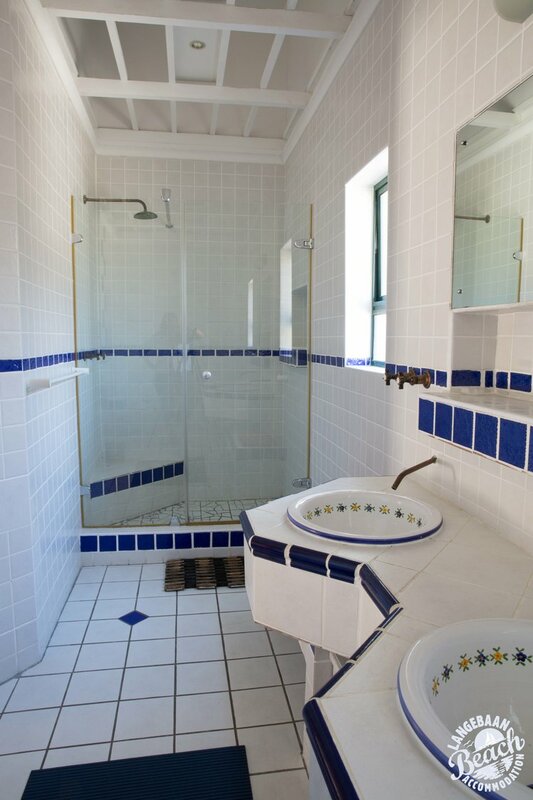 Enchanting, charming, comfortable and homely, best describes this captivating property. 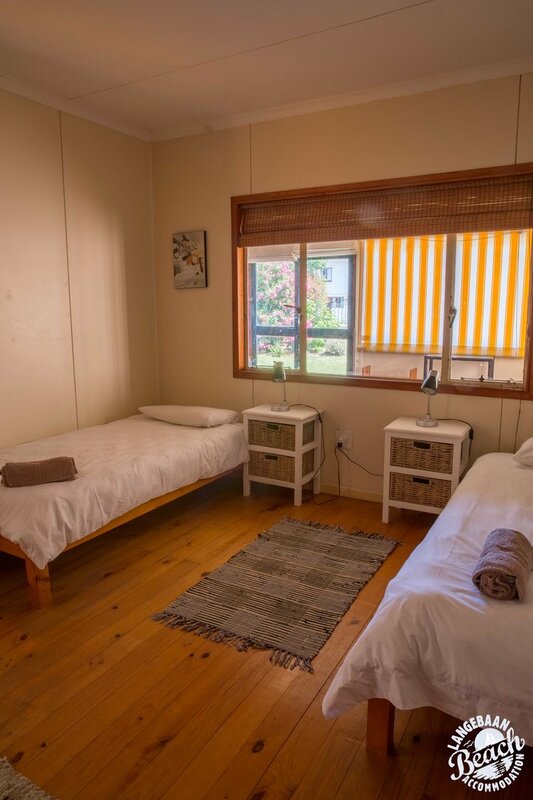 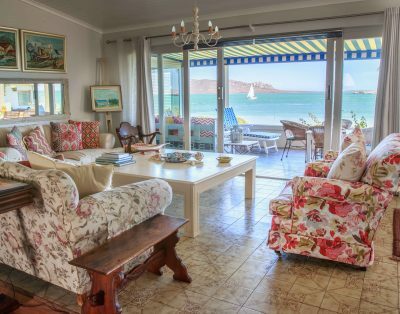 The location is perfect for kiter’s and boaters as it’s a stone’s throw away from the boat launch and the lagoon that is renowned for the various water sports. 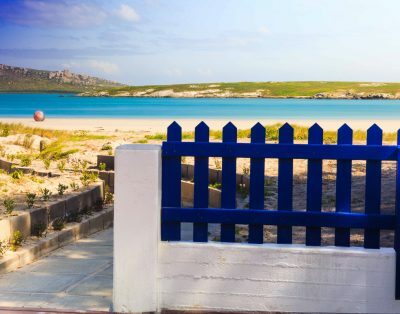 Langebaan’s restaurants and coffee shops are mostly within walking distance. 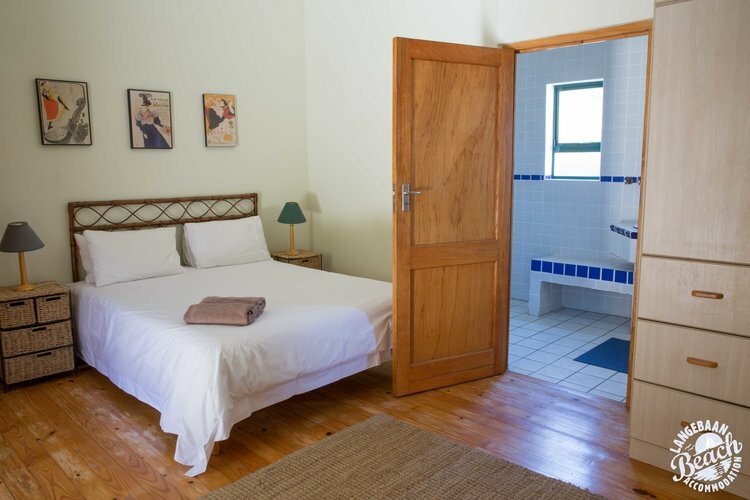 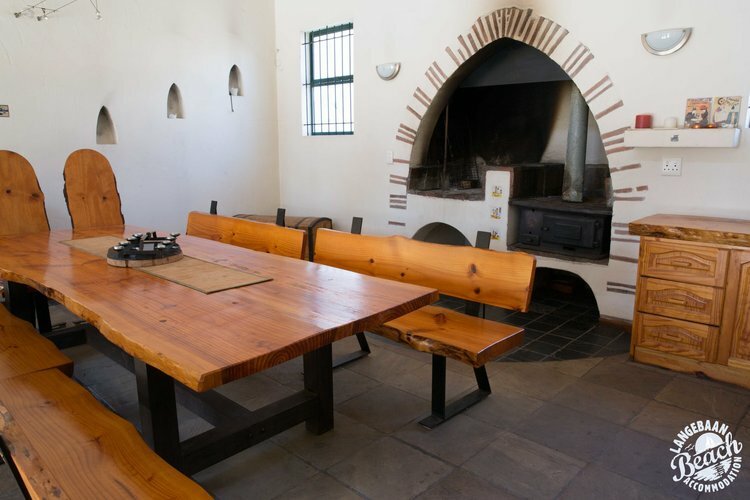 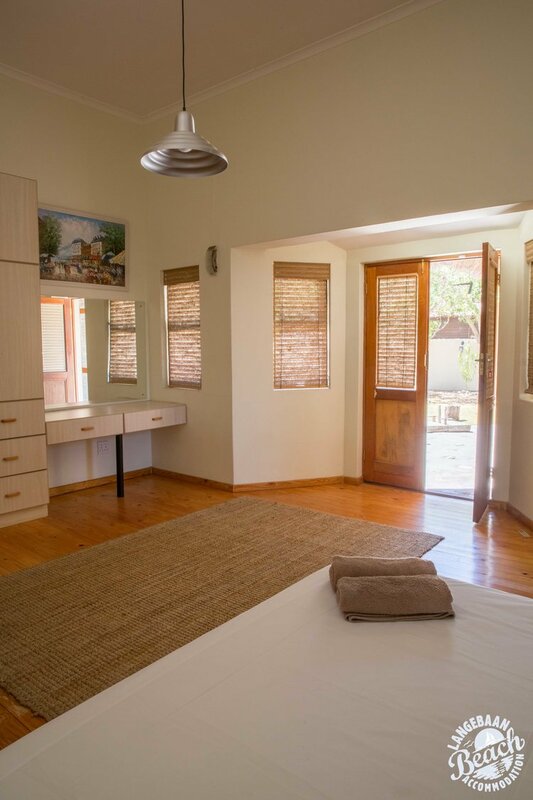 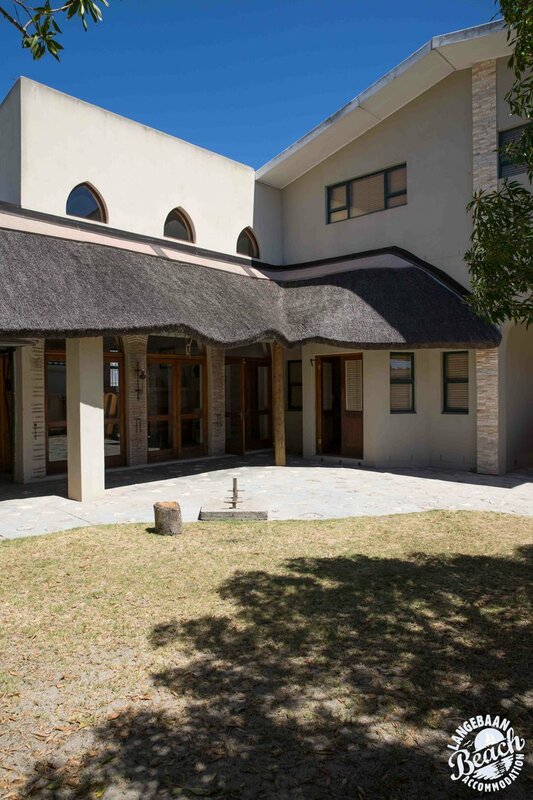 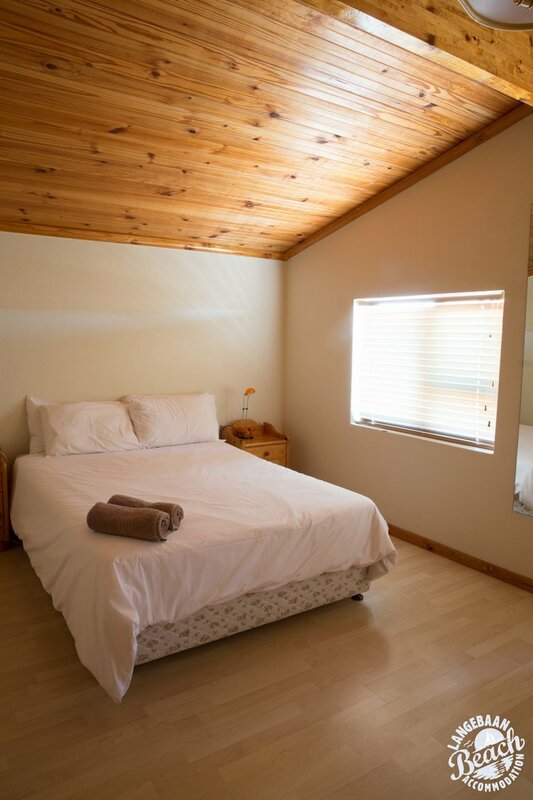 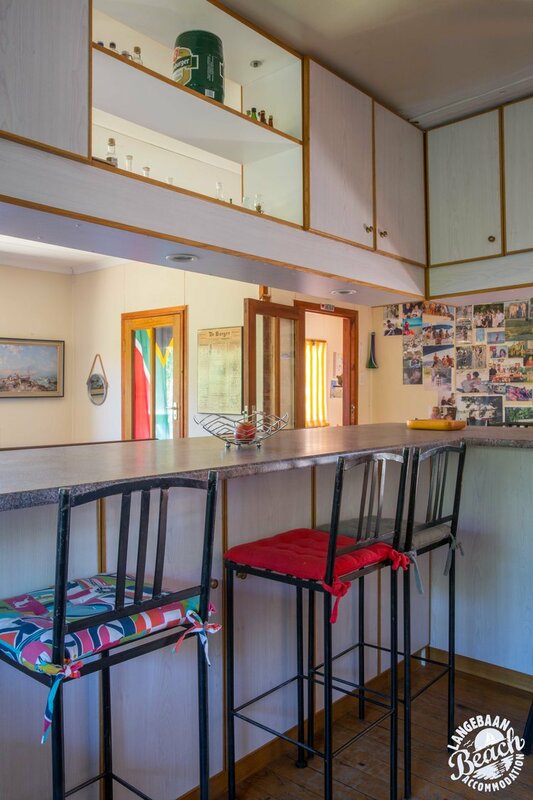 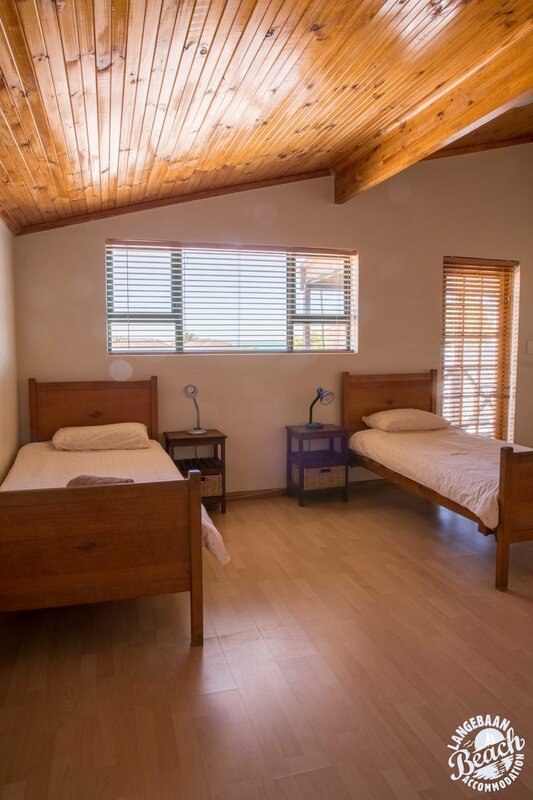 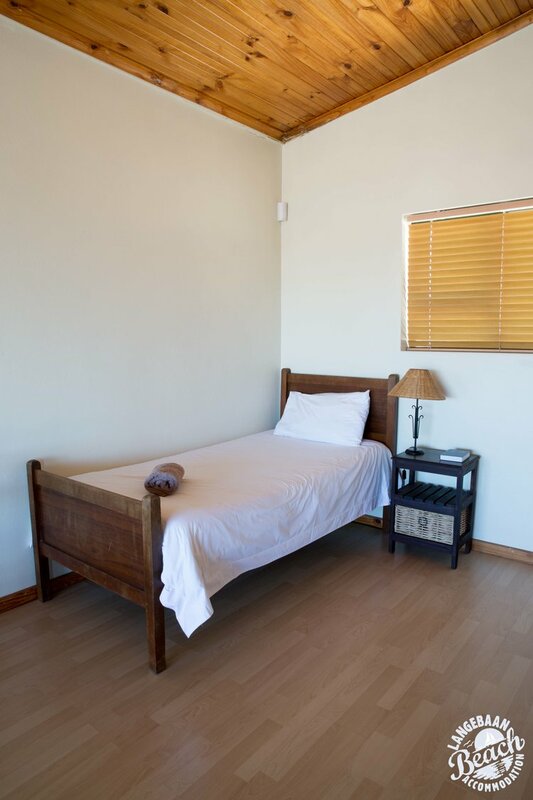 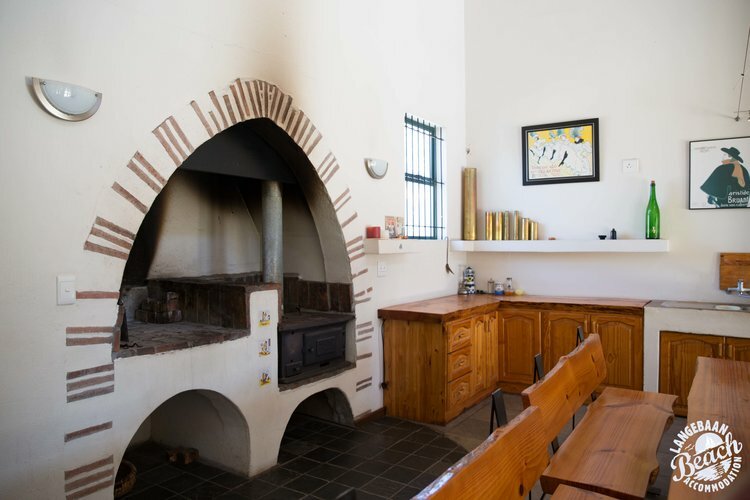 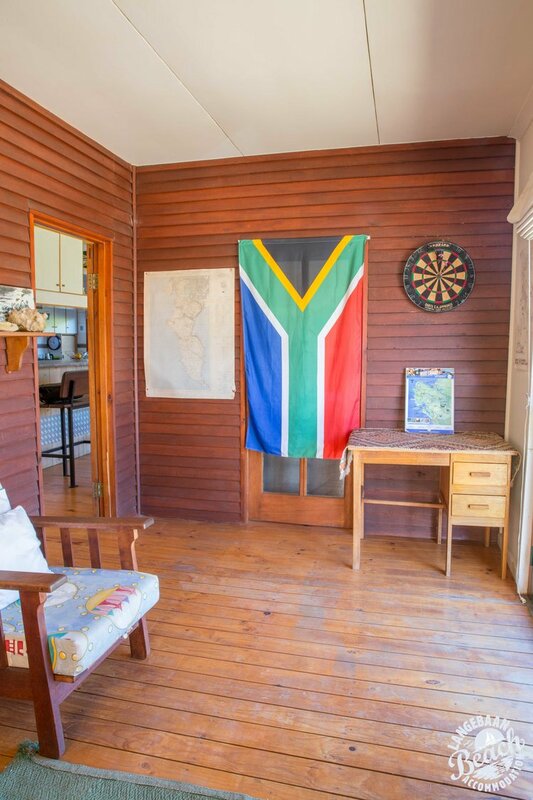 The property is spacious and offers a spectacular almost medieval braai room. 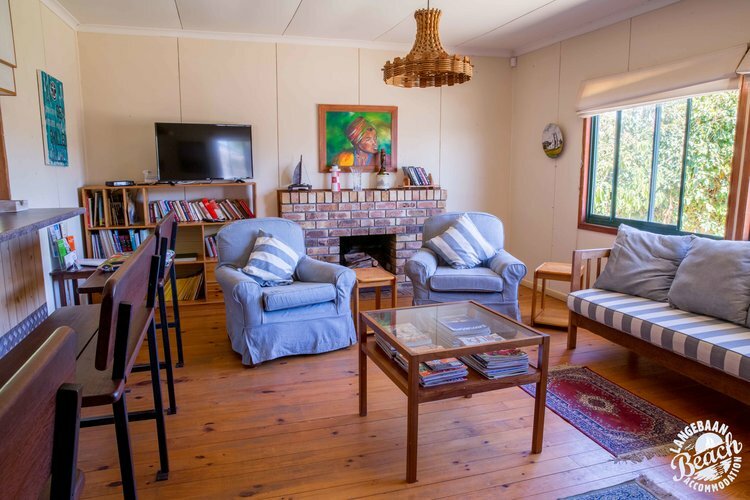 This is a home where memories are made and family and friends come together. 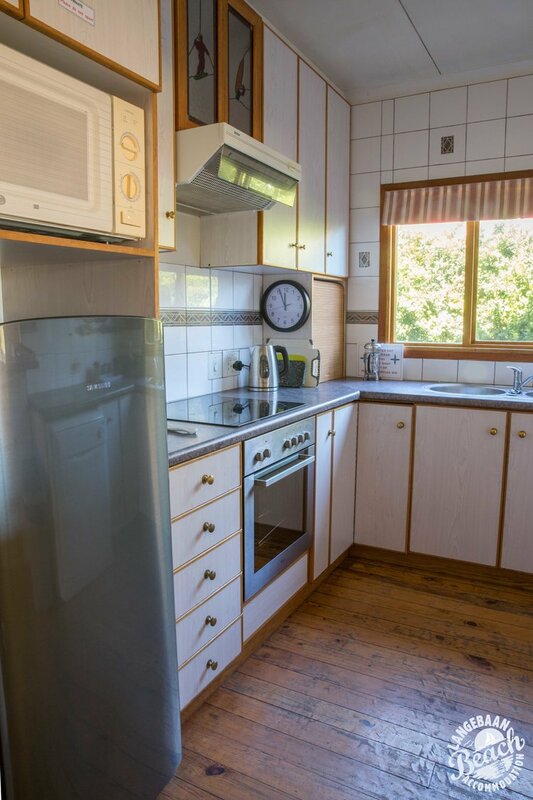 A warm and inviting property.